1926 was a special year for Great Britain - a certain Princess Elizabeth was born. On the occasion of her 90th birthday, we went back through our old brew books to find a recipe from her birth year - and we found a Porter fit for a Queen. 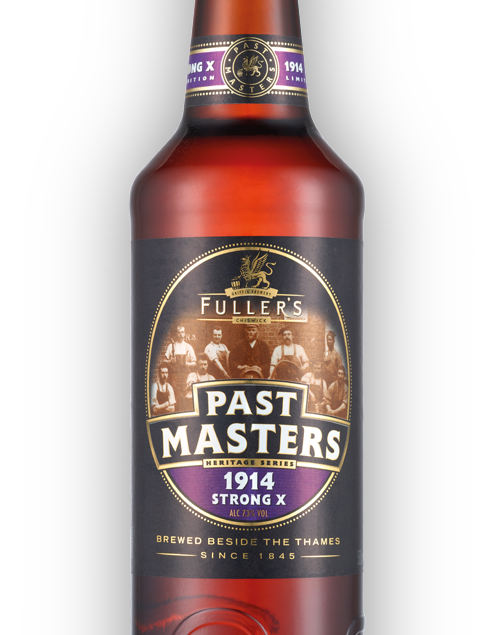 Porters reigned supreme in London until the early part of the 20th century, and this one from our archives was well worth reviving. The hand-written recipe called for Warrior and Centennial hops from America, a blend of Golden Promise and black malts, and, somewhat unusually, flaked oats - but our brewing forefathers rarely got things wrong. Sure enough, the oatmeal addition yields a smooth, special Porter, ready to be crowned a capital favourite once again. 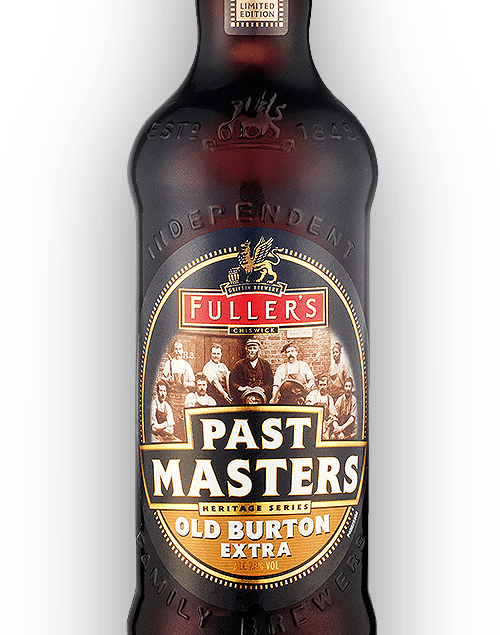 The Oatmeal Porter recipe features the traditional No3 invert sugar syrup - a throwback to a time when sugar was cheaper than pale ale malts. 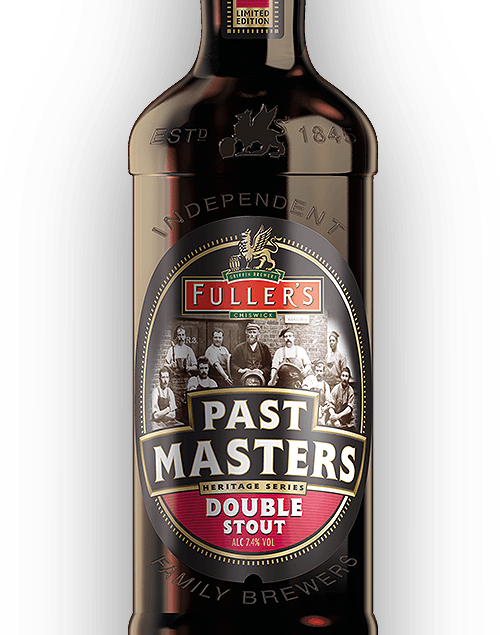 If you’re a fan of stouts, try our other Past Master, Double Stout – a modern take on a classic export beer of the 18th century.